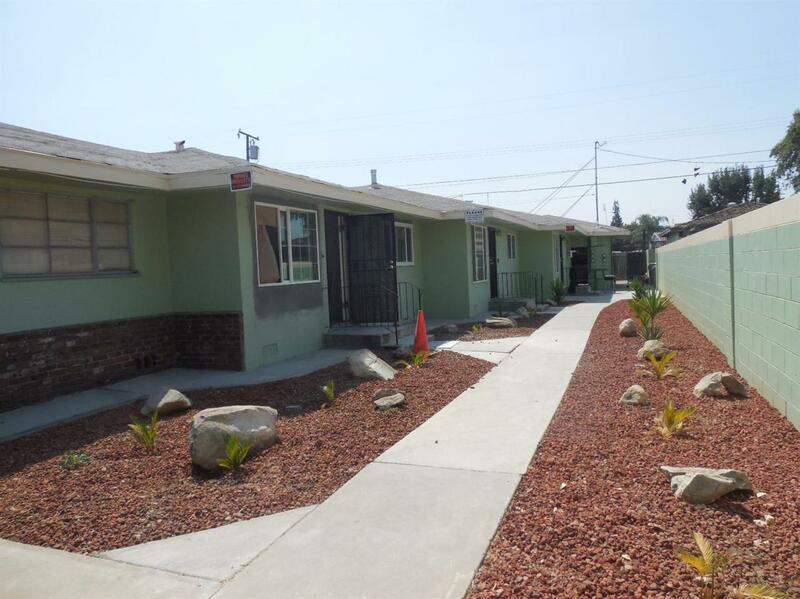 All 4 units are 2 bedroom, 1 bath. Unit 3256 has a fireplace. All others have identical floorplans and all have been refurbished. All units have gated and covered carports. Unit courtyards have a combination gated entry. Rear of units share a patio area. There is a laundry room for all units to share. Landscaping has been refurbished. Listing provided courtesy of Victoria Van Linge of Better Homes Realty.